When you are virtually surrounded by some of the country’s most established pizza places it can be challenging to stay on track with a healthy lifestyle. 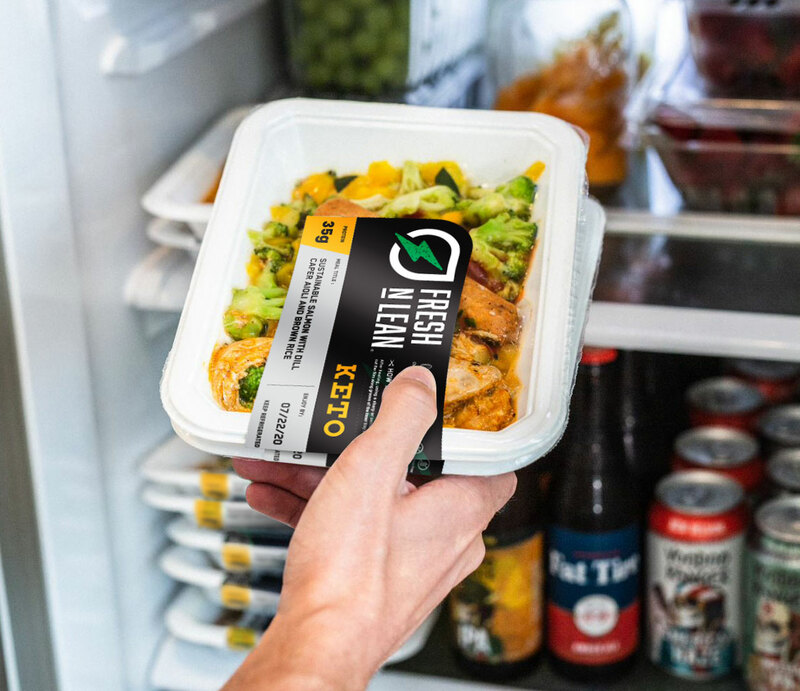 Fresh n’ Lean makes it easy with meal delivery in Boston. Every dish is plant-based and made with organic and natural ingredients. When you indulge in meals from our food delivery in Boston, you never have to worry about consuming gluten, MSG, GMOs, or artificial ingredients. All meals are nutrient-rich and packed full of flavor, and they could not possibly be any easier to prepare. The containers they are shipped in can go right in the microwave. They are never frozen either. Everything arrives fresh and ready to enjoy. Want a better way to follow your healthy eating plan? Fresh n’ Lean has your solution. Our delicious meal delivery program in Boston is customized to meet your own unique nutrition needs, providing you with the energy levels you need every day. Whether your goal is to drop a few pounds, improve your well being, or build lean muscle, when you fuel your body right, getting good results becomes that much easier. If you lead a hectic lifestyle our food delivery services in Boston will take away meal preparation stress. Simply take your prepared meals along on the go and you’ll have a nutrition meal available within minutes. Enjoy delicious and freshly prepared dishes delivered to your home or office anywhere in Boston. If you’re struggling with a health issue such as high blood pressure, eating right has never been more essential and with Fresh n’ Lean meal delivery in Boston, Massachusetts you’ll never go wrong. Any time you put premium quality vitamins and minerals in your body, you’ll work to reduce your likelihood of disease and keep yourself feeling energized and in optimal health. Managing your blood sugar levels are important, not just for losing weight but also to help keep your level of energy steady. With each of our meals, you’ll have energy for several hours. All of our meals are cooked to perfection, full of flavorful ingredients that provide the perfect amount of carbs, proteins, and fats. Try Fresh n’ Lean today. Select from our standard diet plans or select your favorite meals from our A La Carte menu.